Victoria Borwick, president of the British Antique Dealers’ Association, has resigned. In her letter of resignation to BADA chairman Michael Cohen, Borwick cited “personal reasons” for her departure. Speaking to ATG, Cohen said he was “very sorry to lose Victoria as president,” adding that “Victoria will be greatly missed, having made a valuable contribution to the trade”. In particular, he praised Borwick for her “bravery”, while still MP for Kensington, in defending the continued trade in antique ivory during the parliamentary debates in 2016-17 on the merits of a total ban on the trade in ivory. In an email to BADA members sent on Thursday, April 11, BADA chief executive Marco Forgione described Borwick as having been “a fearless voice for the trade in parliament and… an enthusiastic and energetic support of the trade in general”. BADA’s council has asked previous BADA chairman Ian Walker to act as interim president while a new president is sought. 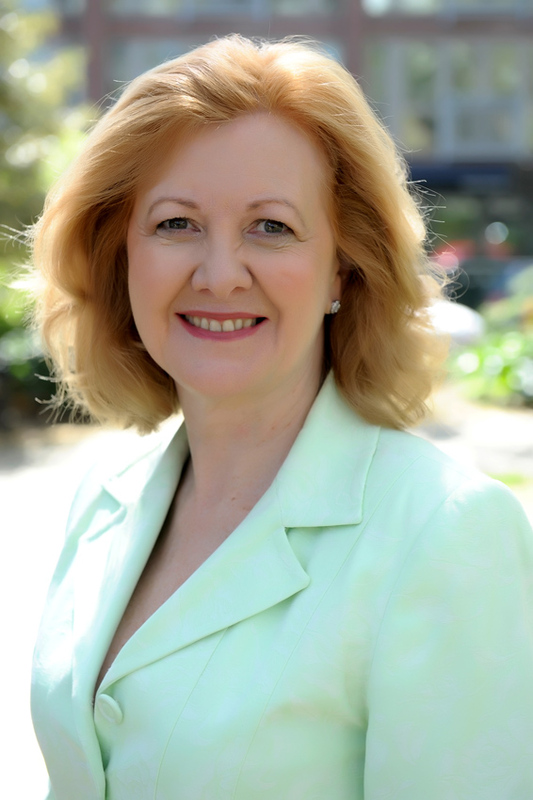 Borwick, a former director of the Olympia Fine Art and Antiques Fair for several years and deputy to Boris Johnson as Mayor of London before she became an MP, won the Kensington seat in 2015 with a majority of 7361.